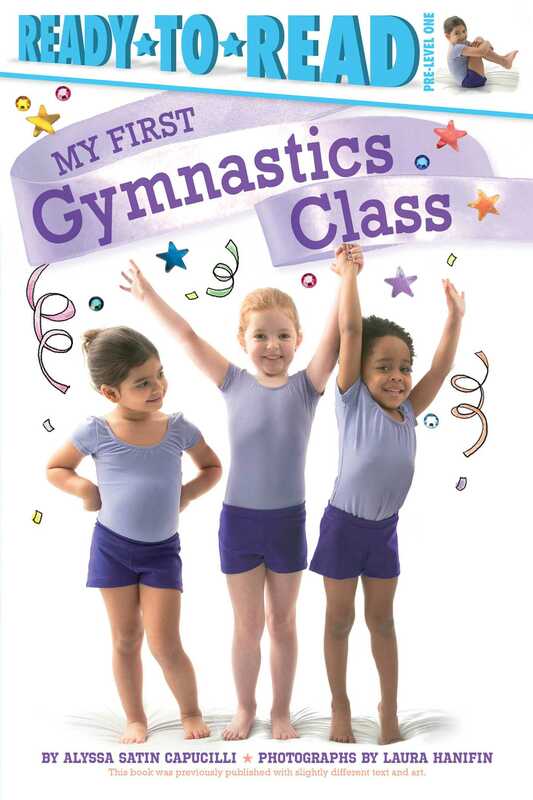 Young readers can learn all about what happens at gymnastics class in this Pre-level 1 Ready-to-Read featuring simple text and photographs of gymnasts-in-training! It’s the first day of gymnastics class: What will it be like? 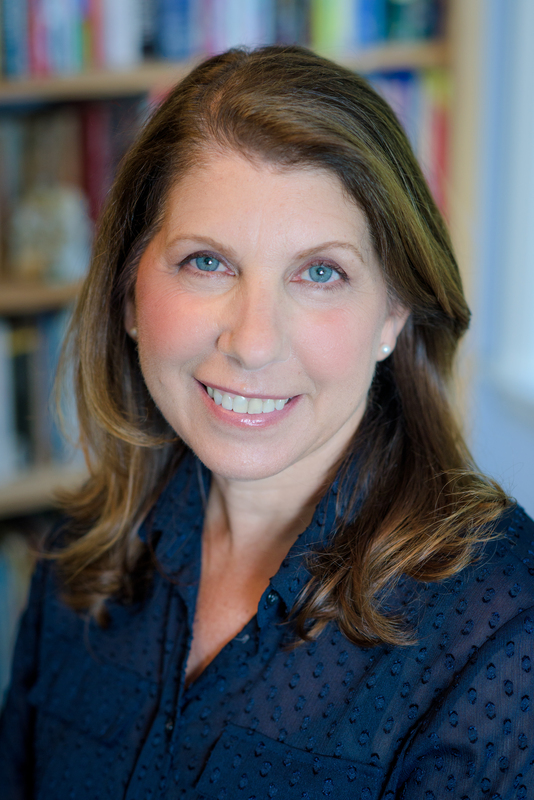 Find out in this Pre-level 1 Ready-to-Read with sweet text by Alyssa Satin Capucilli. Gymnasts wear leotards, stretch, do somersaults and cartwheels, and even walk on a balance beam! Beginning readers getting ready to tumble will love seeing photographs of kids their age practicing each move, learning words like pike, straddle, and more in this adorable introduction to the sport! Includes a special section of step-by-step instructions for basic gymnastics stretches—to be done with a parent or guardian’s supervision!